Whether it be a minor or major mechanical repair, at ProPowerSteering / Lakeside Auto Garage we understand the important of keeping your vehicle on the road, that's why we have the experience and technical ability to work on anything from a mini to a long wheel base van. The type of mechanical repairs that we are able to do range from fitting a bulb to diagnostics ! 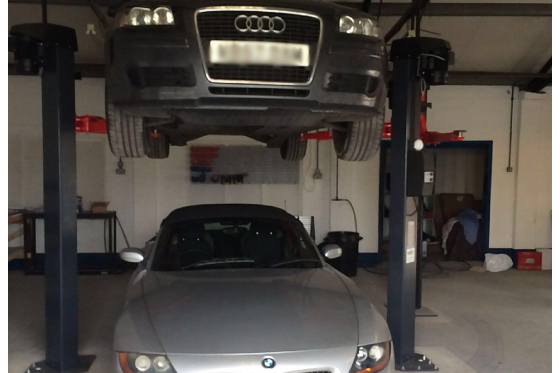 Just contact us to discuss your requirements, we will always provide a written quotation for the work undertaken, so you have peace of mind and the guarantee that your vehicle will always be looked after by skilled mechanics at an affordable price.